Hot Naija Music presents Best of Mr Falz Mix 2018 by DJ Bright Chimex. 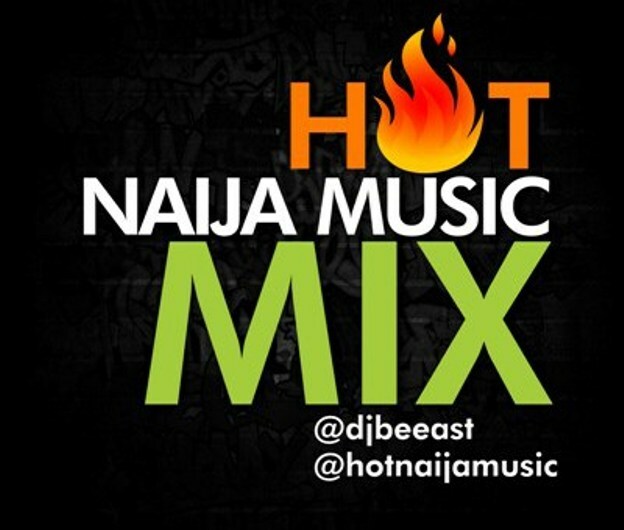 This mix features hits like Jeje, Soft Work, Something Light, Wehdone Sir, Soldier and many more. Download below and share your thoughts.